Hi Y'all, Robyn here with the hot off the press new stamps! 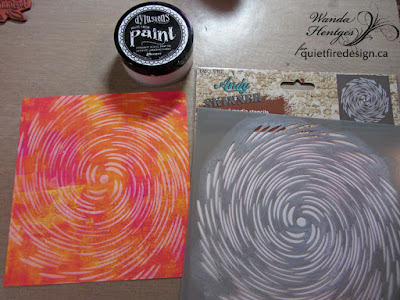 Quietfire Design stamps are hand lettered, not computer generated fonts. These ATC's flew off of my desk as soon as I unwrapped the package! 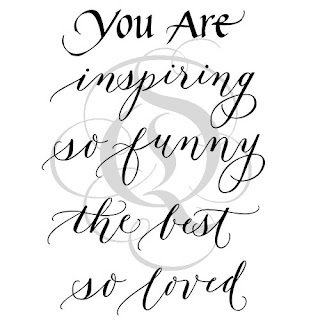 I'm sending this in some form to everyone I know! This will be the base for many Brave girl Cards! 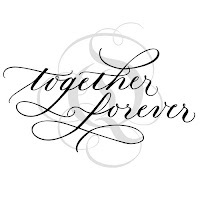 Loving the pointed pen lettering. One more! Glue isn't dry yet! 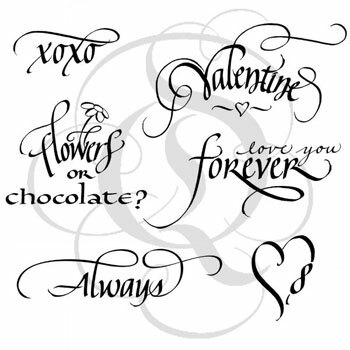 Valentine's Day for more heart and love stamps. 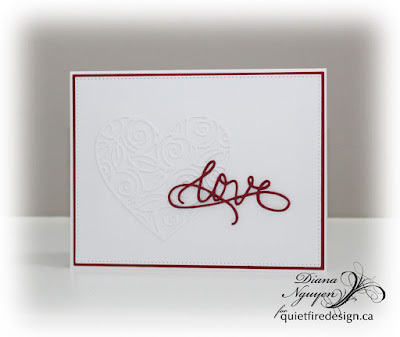 Hi everyone and welcome to the Quietfire Design blog today. 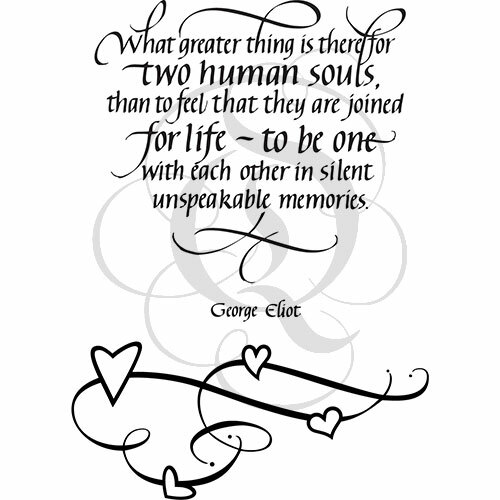 There are so many gorgeous stamps being released this month it was really hard to chose one to do my post but i found the perfect one and decided to make a card for a friend that lost someone special in her life a couple of weeks ago. 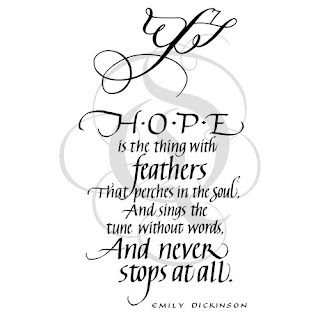 The stamp i used is called "Hope is the thing with Feathers". 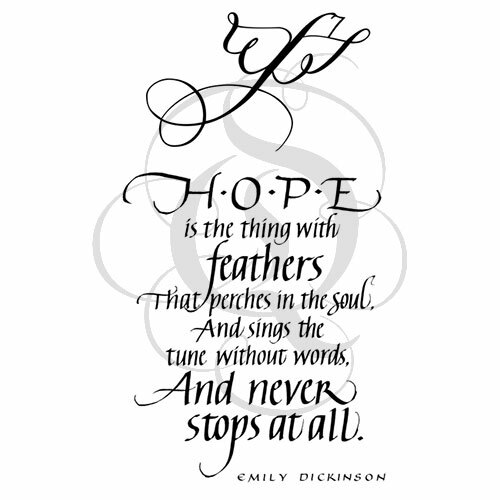 It's a beautiful quote by Emily Dickinson and is perfect to send to a special person that needs exactly that... a little hope. 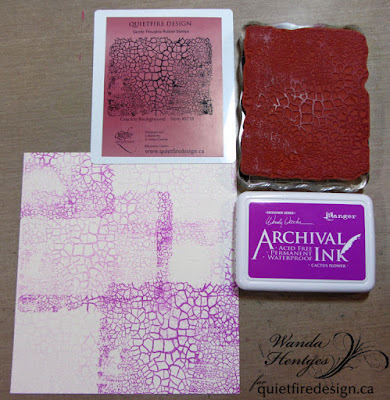 To make it stand out i used Archival ink in deep rich red and embossed it to match the papers that i picked out. The papers are from my stash but anything you have similar would work i am sure. Sometimes when I have lots of pretty things spread out on my table.. 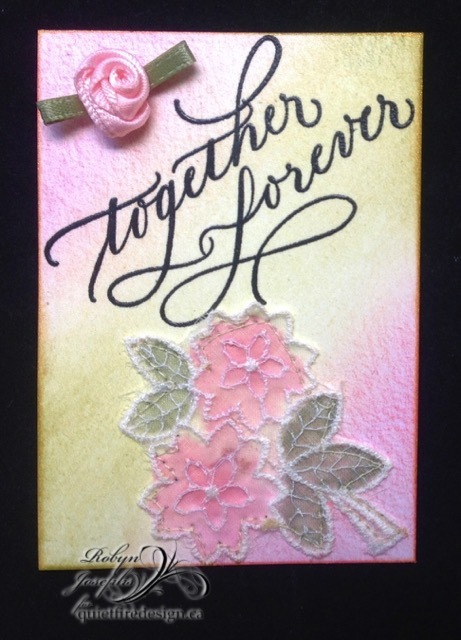 I get really inspired and just keep going..... so I have another card to share to give for Valentines. For this card i used some of the same pretty Valentines papers I used on my first card and created a card using the stamp called "The Greatest strength is gentleness". I also stamped this in red ink and the artist name wasn't in the right place so i cut it and stamped it at the bottom so it would fit better. Then i added a pretty bow, leaves and a rose to finish it up. 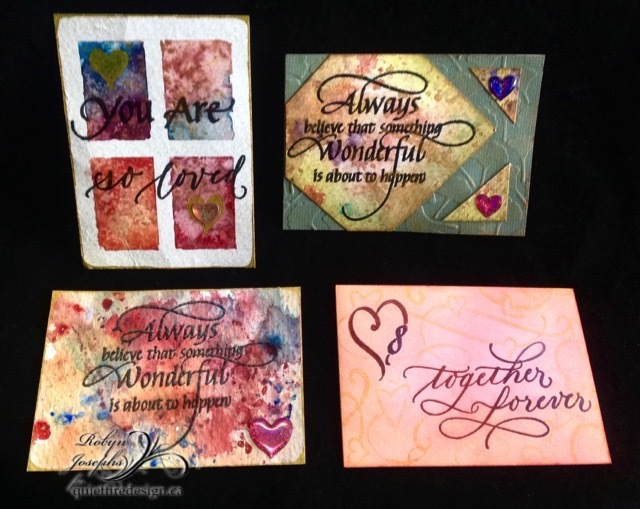 Valentines is such a fun time to create things for your friends, the colors are so pretty and joyful and I am sure you will get lots of smiles and happy notes back thanking you for your thoughtfulness. 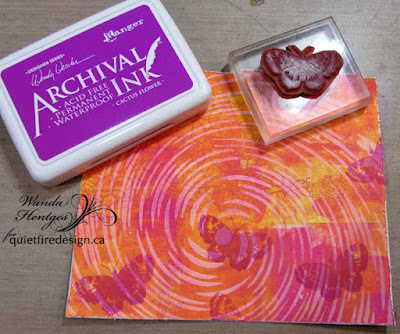 Have fun and be sure and check out all the other love inspired stamps and heart inspired stamps in the Quietfire store! 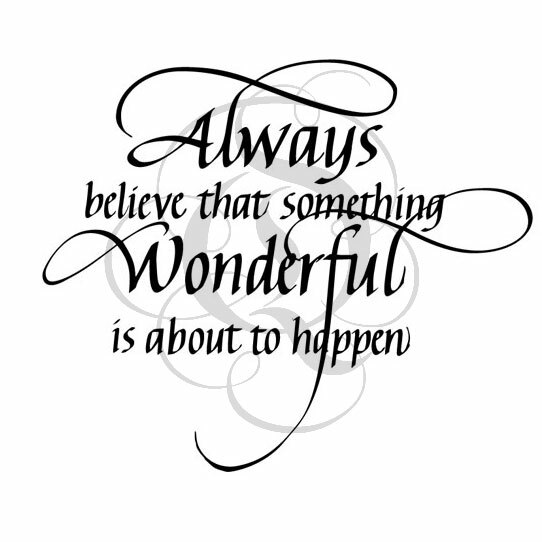 Thank you for stopping by and see you all again soon!! 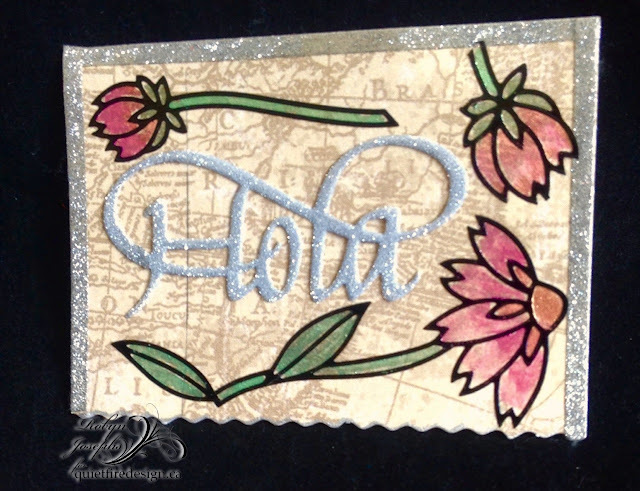 Hi y'all, Robyn here with another ATC using the new dies! 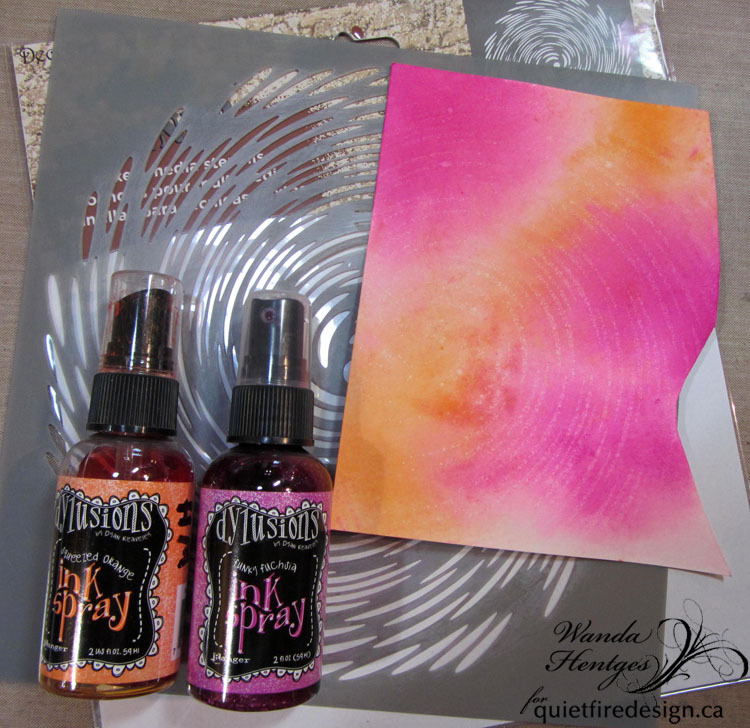 Cut the die cut with a layer of Elizabeth Craft Designs,Clear Double sided Adhesive, and enjoy polishing the ECD Superfine Glitter to see the shine emerge! ECD peel off stickers were enhanced with glittering H2Os. Perhaps there will be some traveling in my future! Have you created a card for your Valentine? Good Morning, this is Selma Stevenson today and I have a quick and easy card using the beautiful A Way With Words - Sending Hugs Kisses die set, and the A Way With Words - Calligraphic Element 2 die set. To create a special effect, I have die cut the Sentiment using Clear Double Sided Adhesive on the back of a piece of Red Metallic Metallic Shimmer Sheetz. 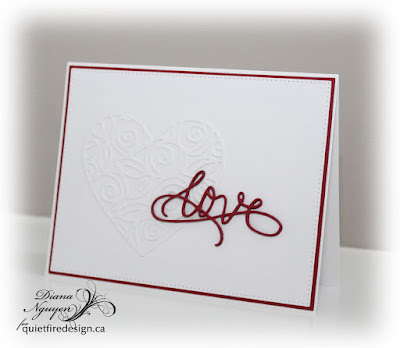 To add a little more love to the card, I used the Elizabeth Craft Designs Entwined Hearts die set to die cut hearts, also out of the Red Shimmer Sheetz. 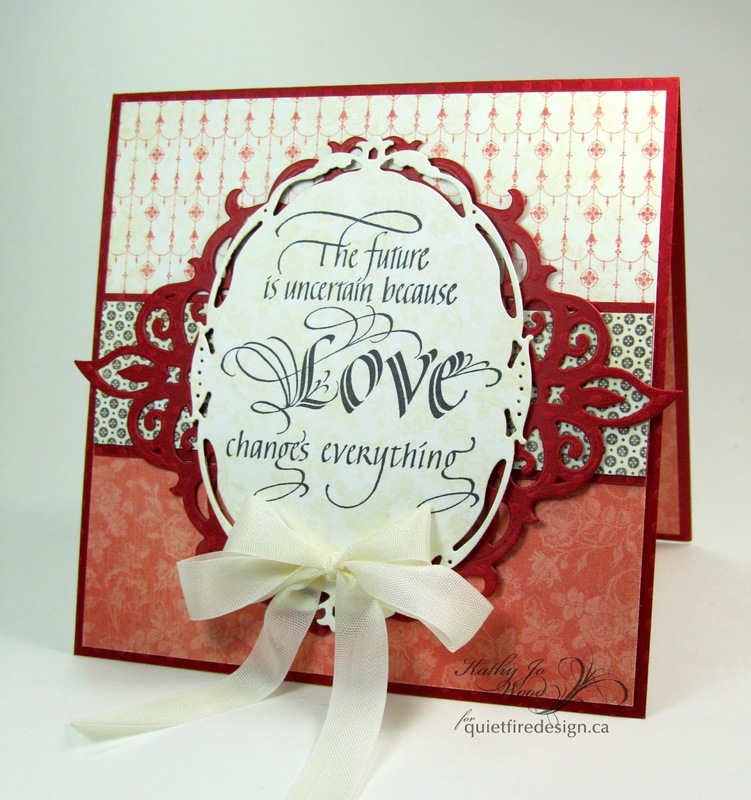 The background was die cut using the Scalloped Square Frame die. 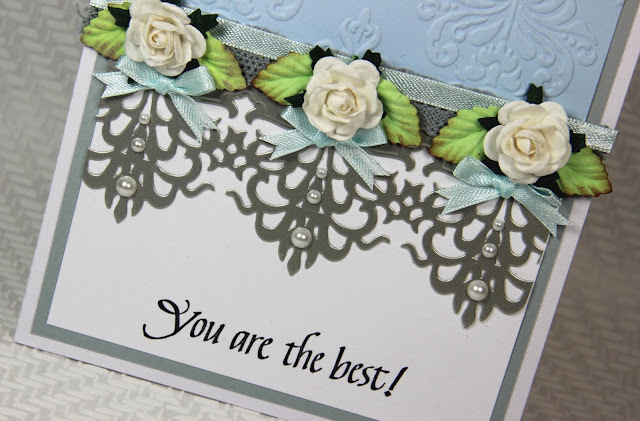 When you use Suzanne's A Way With Words die cut Calligraphy Sentiments, you will be adding beautiful class to your cards. 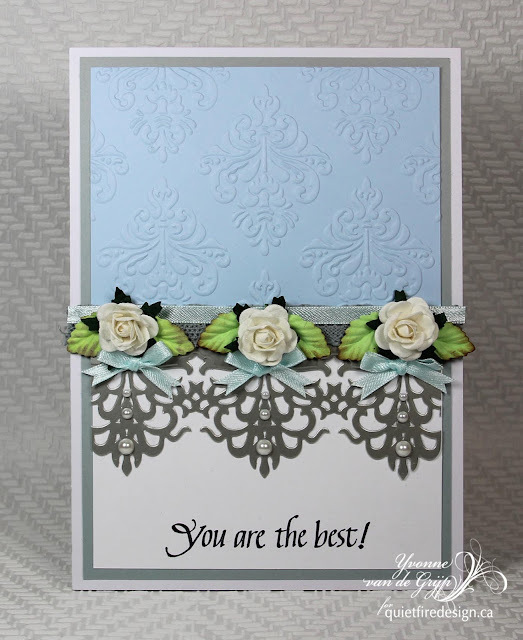 Yvonne here sharing a new card using Quietfire Design's stampset "I don't tell you enough"(a set of 5 stamps). The card is really simple to make. 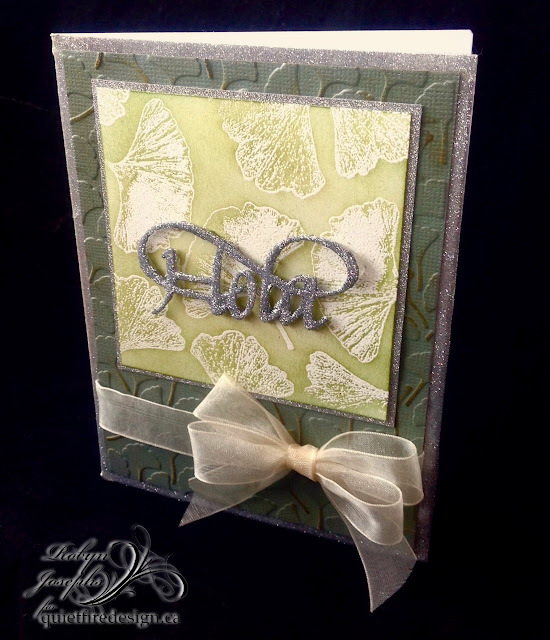 Fold a white cardbase and layer with grey cardstock. Then glue upon a piece of blue embossed cardstock and white cardstock. Stamp the Quietfire Design sentiment upon the white cardstock using a black inkpad. die-cut a silver border and glue upon the card. Finish the card with cotton lace, mulberry flowers and leaves, ribbon and self-adheisive pearls. 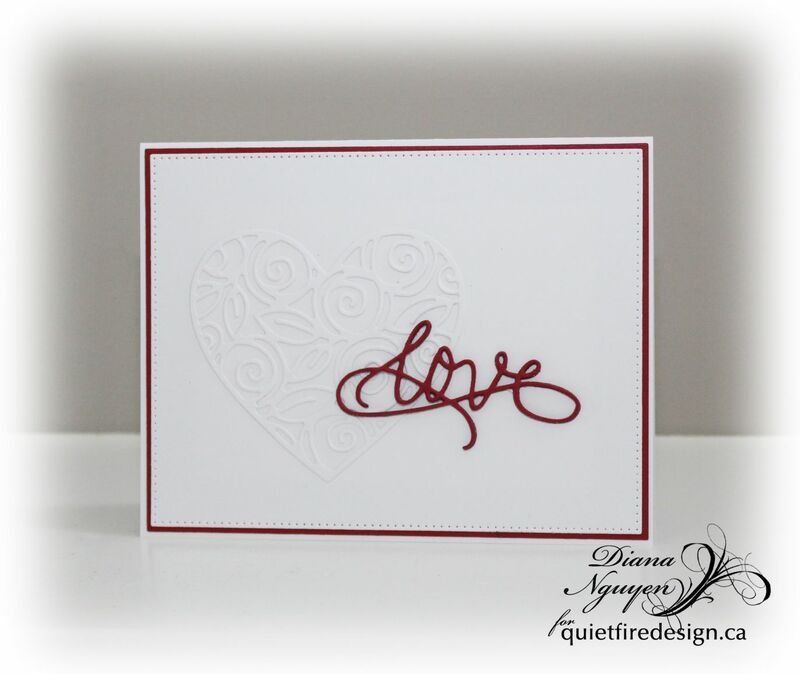 I hope my card is inspration to create your own beautiful Quietfire Design card. 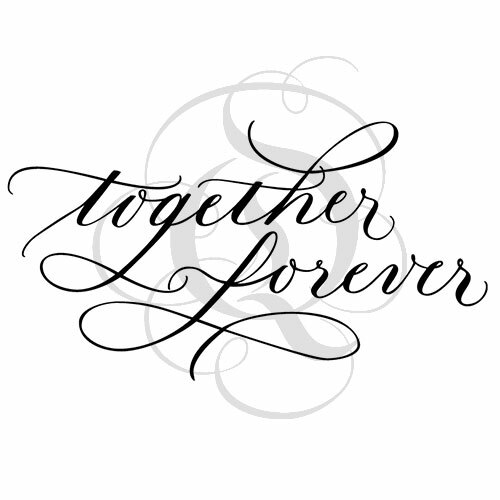 Stamp sentiment using Jet Black Archival ink (Ranger) onto ivory card stock. 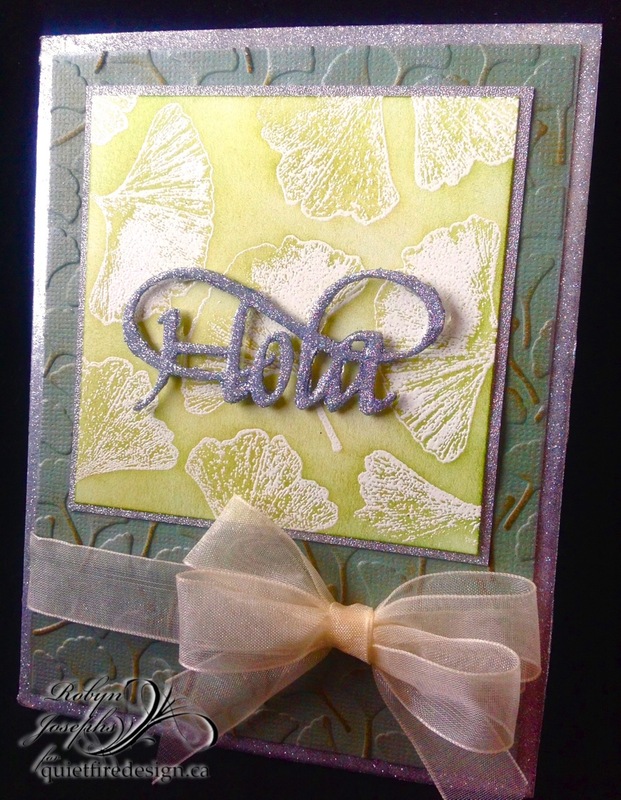 Die cut using Spellbinders' Opulent Oval die. Die cut red card stock using Spellbinders' Majestic Ovals die. 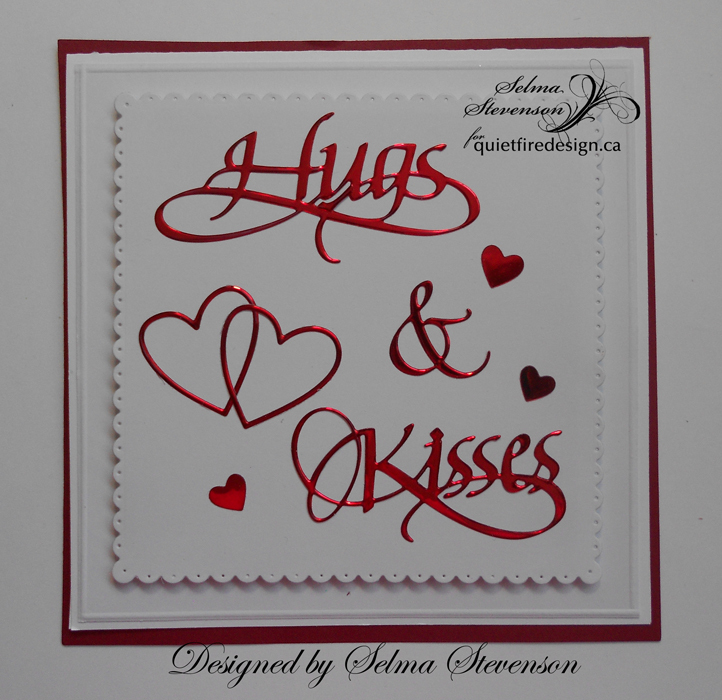 Create top fold 5" x 5" card using red card stock. 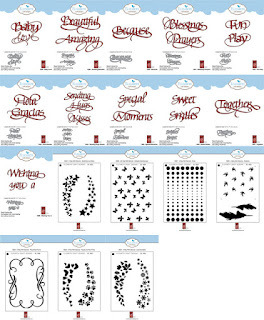 Cut patterned papers (Graphic 45's Mon Amour) to size and mount to card front as shown. Mount die cuts using double faced foam tape. Adhere ivory double bow. 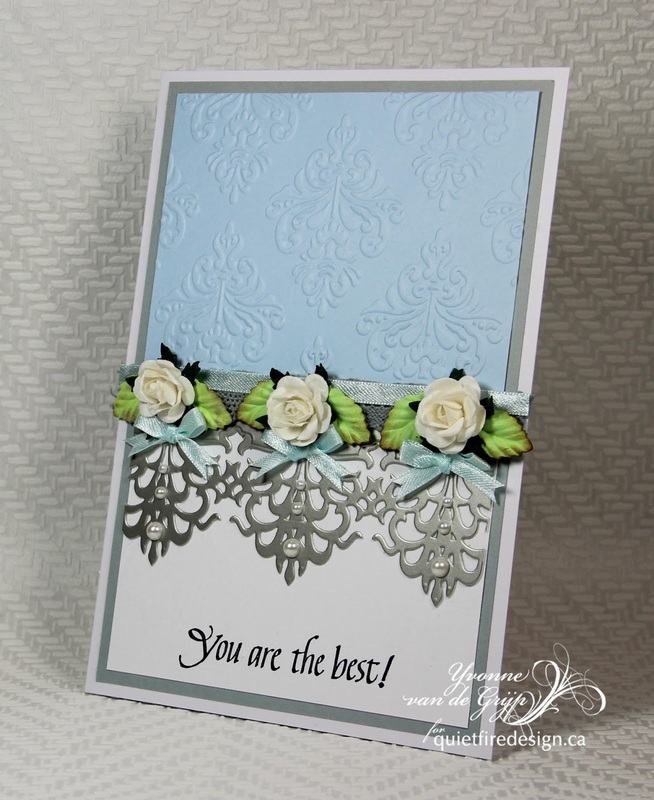 Quick and easy card but looks so elegant! The stamp steals the show! New! A Way With Words Dies! Hola! I hope you are inspired to use our latest dies and please share your creations with us! 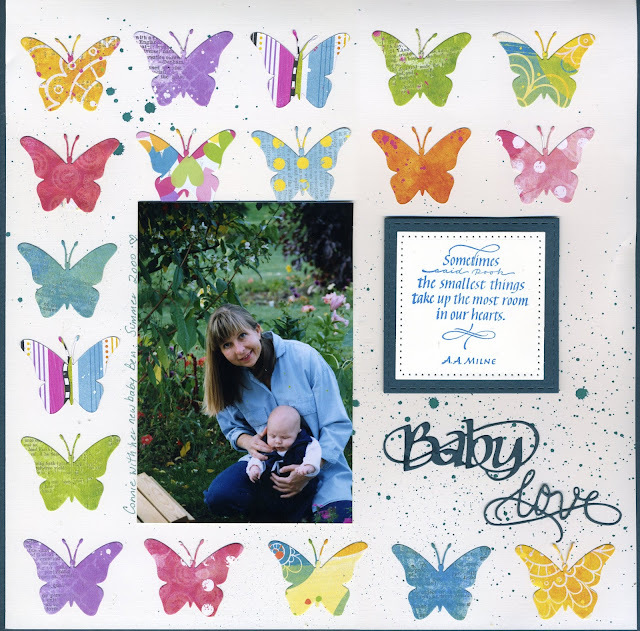 Hello, Connie Nichol here today with a layout featuring the brand new Baby Love Way with Words dies and the Quietfire Design stamp 'Sometimes, Said Pooh'. The Baby love word dies are so pretty and so perfect as a title for scrapbook layouts. 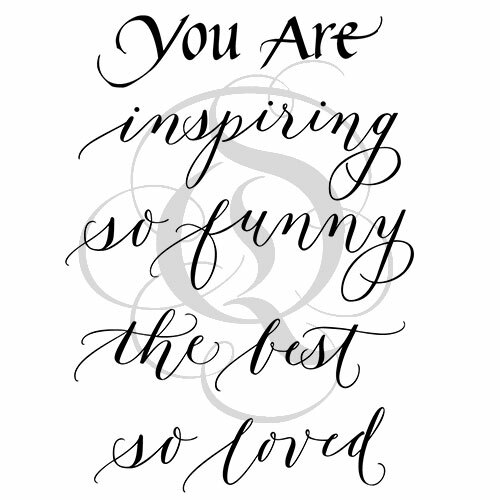 And of course you can use the words separately or combined with other words - how about Beautiful Baby for example? I started with a plain piece of white cardstock and just spritzed a little spray ink on kind of a diagonal line to add a bit of interest. I then mounted the white cardstock on a piece of dark teal cardstock to create a 1/4" border all the way around the page, but because my scanner is not 12x12 you can't see most of this. 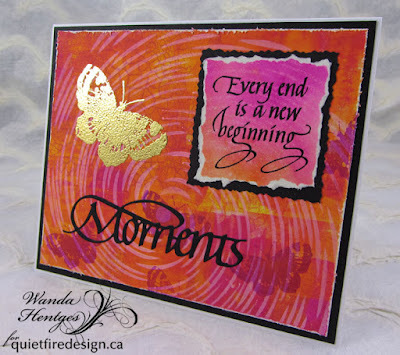 I then added the stamped quote and a whole bunch of butterflies die cut from brightly coloured patterned paper. Very easy and a great way to use up paper scraps! Happy Scrapbooking!! Hello! Today I am using a new die from Quietfire Design A Way With Words line. 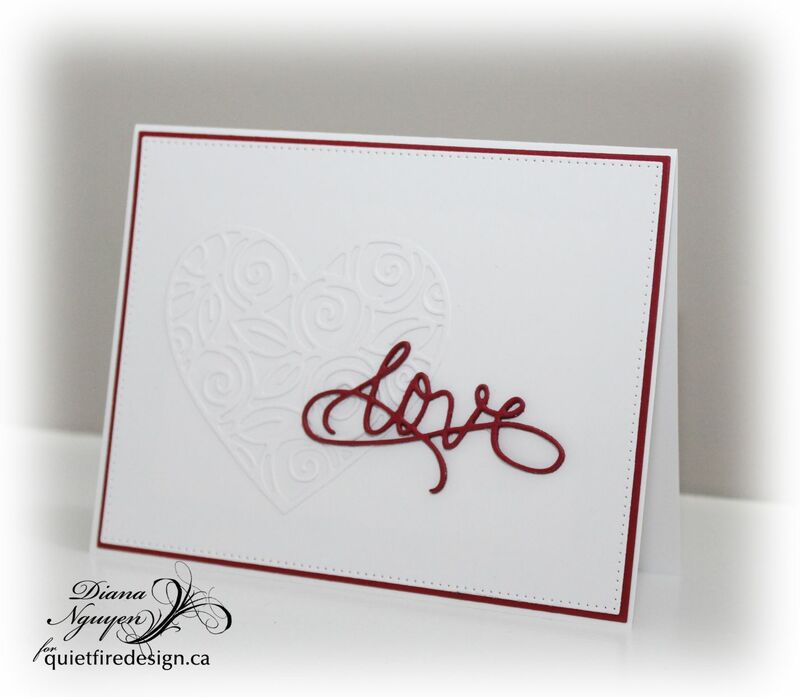 It's from a set called "Baby love" but I used just the delicate love to make a Valentine's Day card. 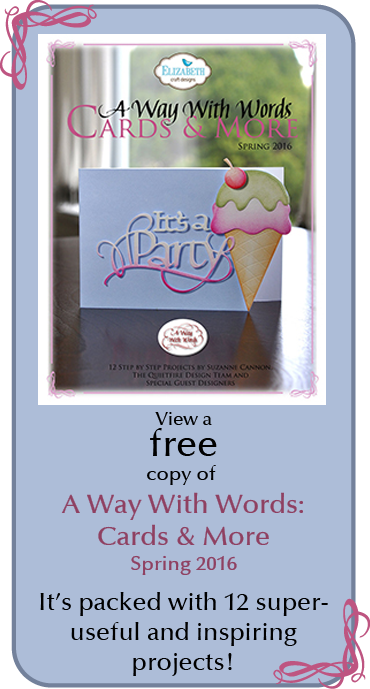 I am casing a card by Suzanne Cannon - you can see the original card (and many other beautiful ones HERE. at 0:35) I first made a thin red mat to go with the script love. 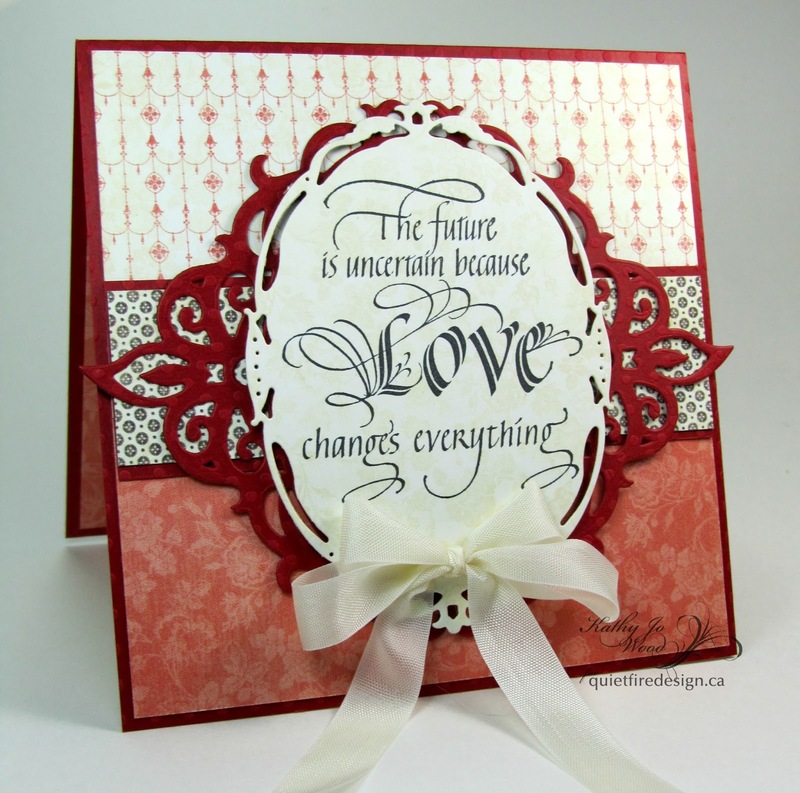 The heart is Simon Says Stamp Heart of Roses - just a single layer of the die cut in white. Any heart die will work. 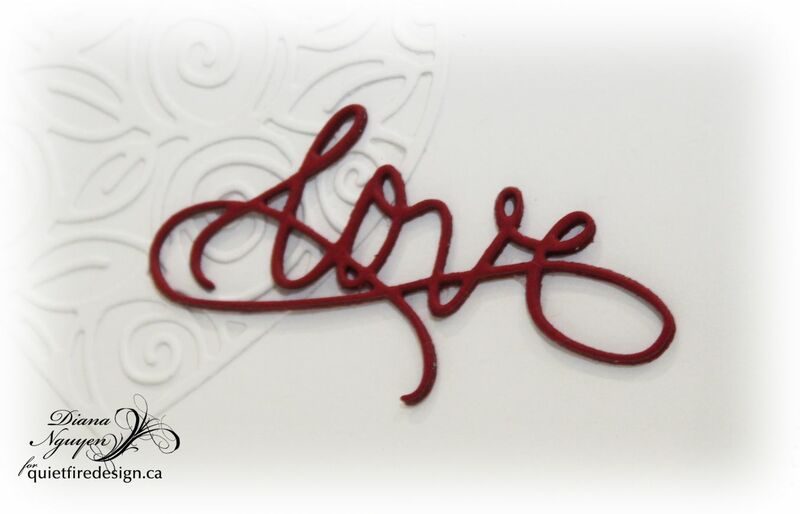 Since the love is so delicate, I used red cardstock adhered to double sided adhesive and then die cut it out so that I could stack it on top of each other four times. Sorry for the overcast tone - it's been cloudy here for the past few days. 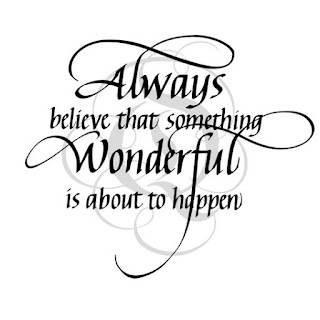 Hello and Happy Tuesday!! It's Wanda here today sharing a card using a new cutting die, Moments, a not so old stamp, Crackle Background, and some older stamps, the butterflies from Butterflies/Dragonflies Set and Every End is a New Beginning. I even had my camera close by and did some step out pictures for you!! I started with a piece of Mixed Media Cardstock (Ranger) that I had laying nearby, left after cutting some off for another project. At this point I wasn't sure how large of a piece I would actually need for my card. 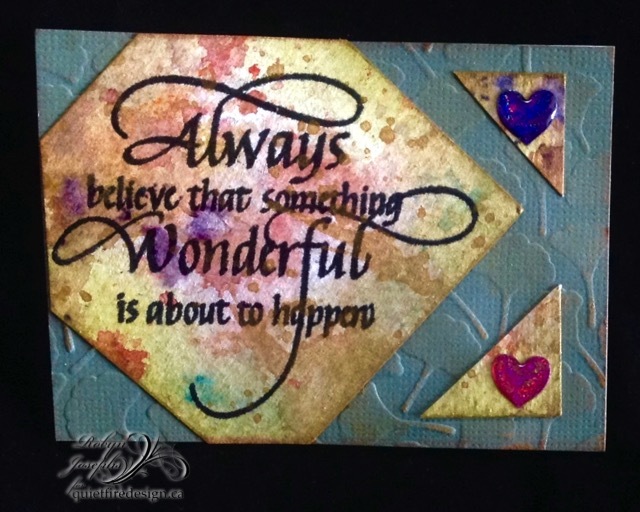 I stamped the crackle background repeatedly over the piece stamping about 3 times between inkings. 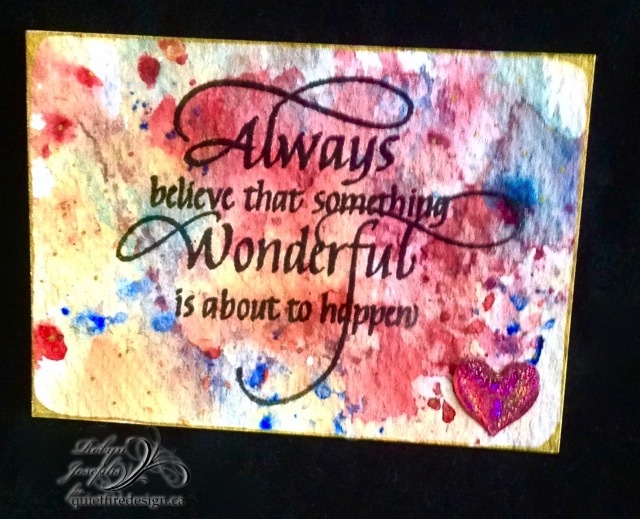 After drying the ink I used a mini brayer to add paint rolling in short bursts both horizontally and vertically allowing colors to overlap. I dried this with the heat tool. Next I used white paint through a stencil (Andy Skinner). 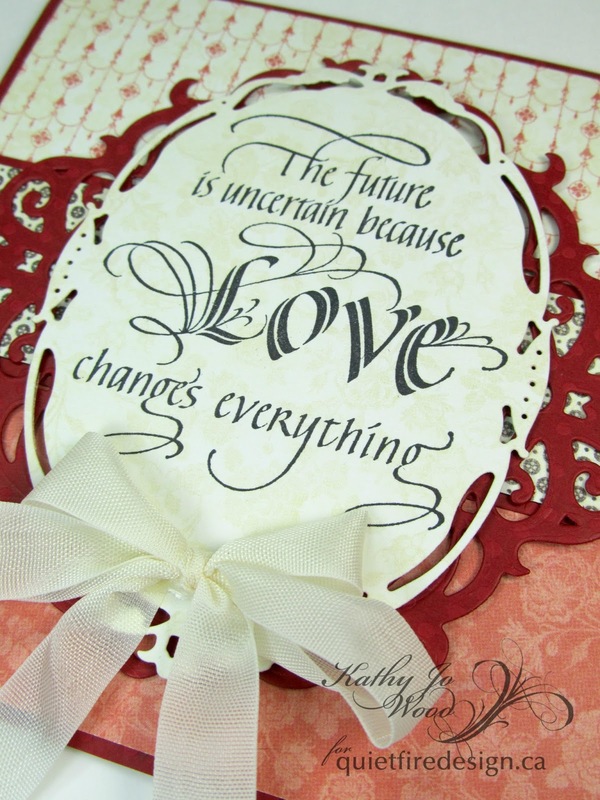 At first I was going to stamp the quote directly on the background but then decided some layering would be nice. 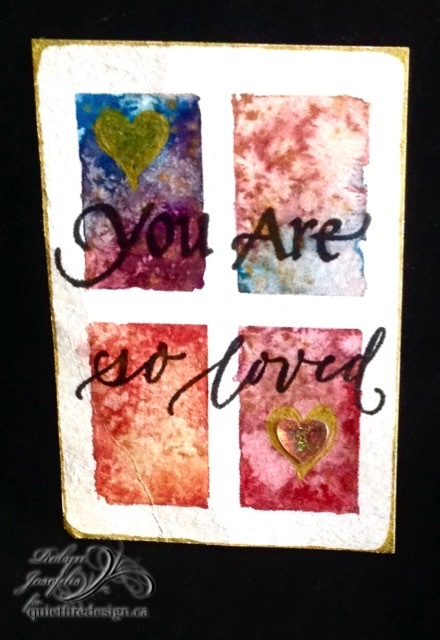 I grabbed another scrap of Mixed Media Cardstock, sprayed it with Dylusions Ink Spray, blotted up the excess with a paper towel, dried it, layed the stencil over it, sprayed water, removed the stencil, blotted the water and then dried the piece. I chose a spot to stamp the quote. 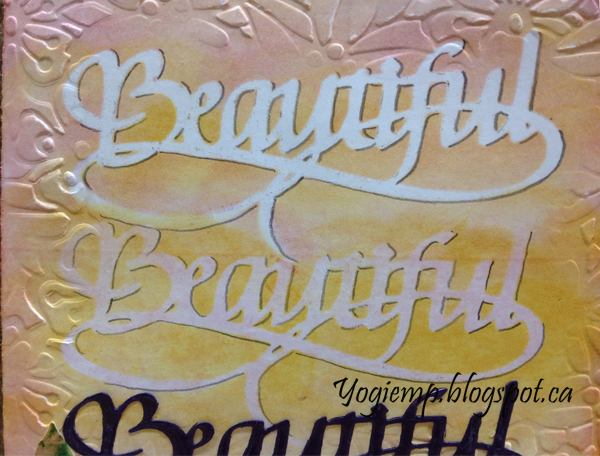 Stamped the quote with Embossing Ink, embossed it with black powder, and tore it out. After determining what I was doing and getting a rough idea of placement, I trimmed the background paper to 5" x 6" and distressed the edges. I stamped the small butterfly as shown. 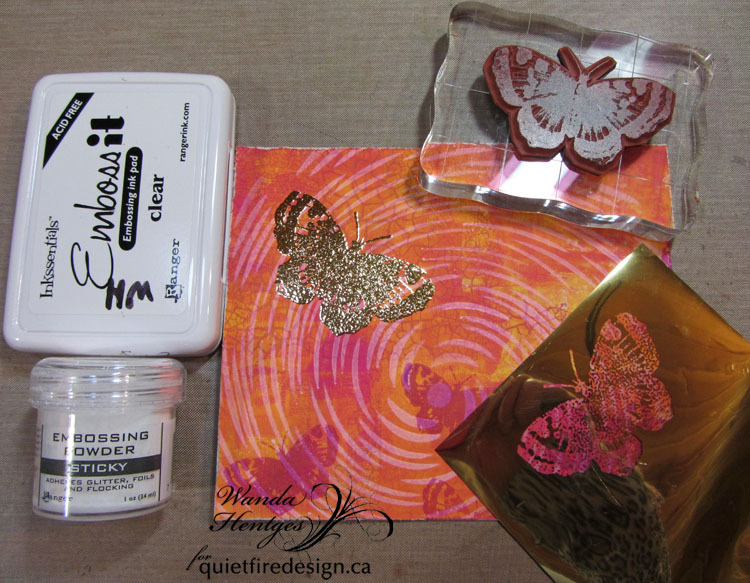 I stamped the large butterfly on the background with embossing ink, embossed with Sticky Powder, and then used Gold Foil on it. 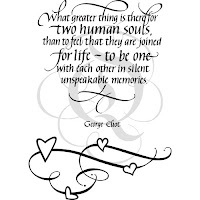 The quote was layered to black cardstock cut with deckle scissors. 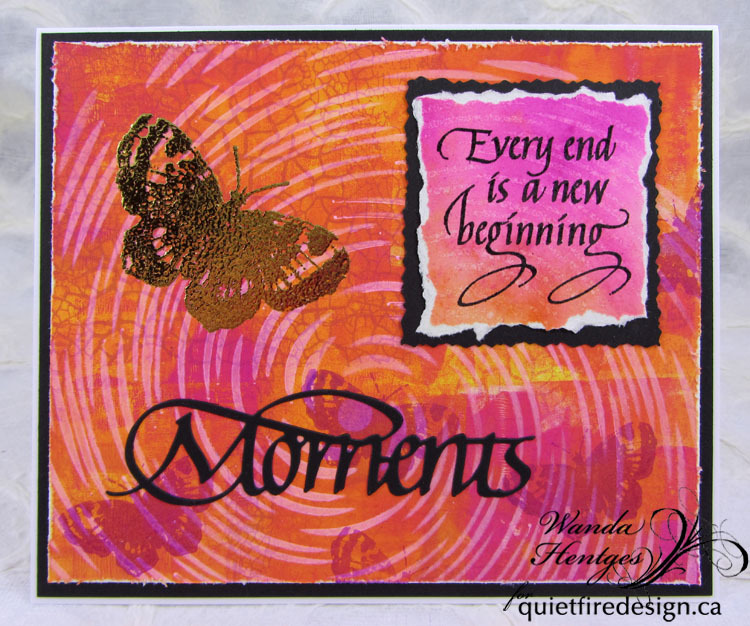 Moments was die cut from black cardstock. Finished size of the card is 6 3/8" x 5 3/8". I hope you've enjoyed today's card!! Thanks for following along!! Scored, and folded my white card (5"w x 7"h). 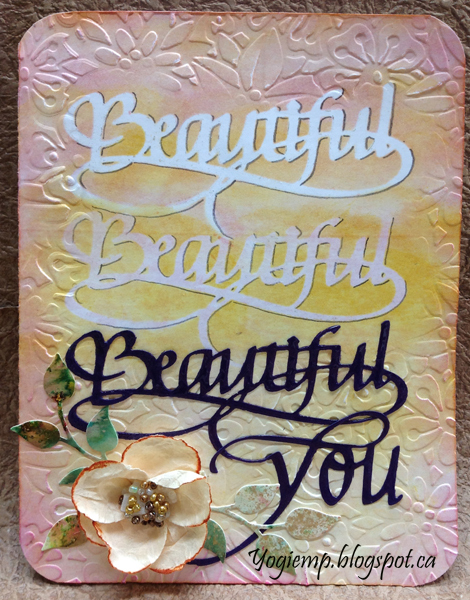 Cut a bunch of the "Beautiful" word, sprayed the back with removable adhesive (Krylon "Easy Tack") and used it as a mask, sponging and direct to paper with Various Distress pads - "Spun Sugar" all over; sponging more heavily with the sugar around the word. 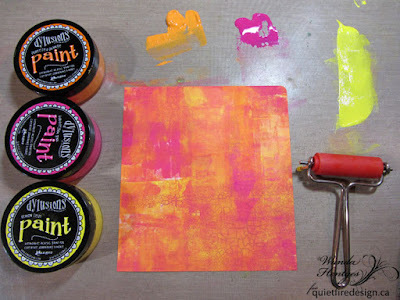 Moving the mask down and sponging with "Mustard Seed" blending slightly into the pink above. 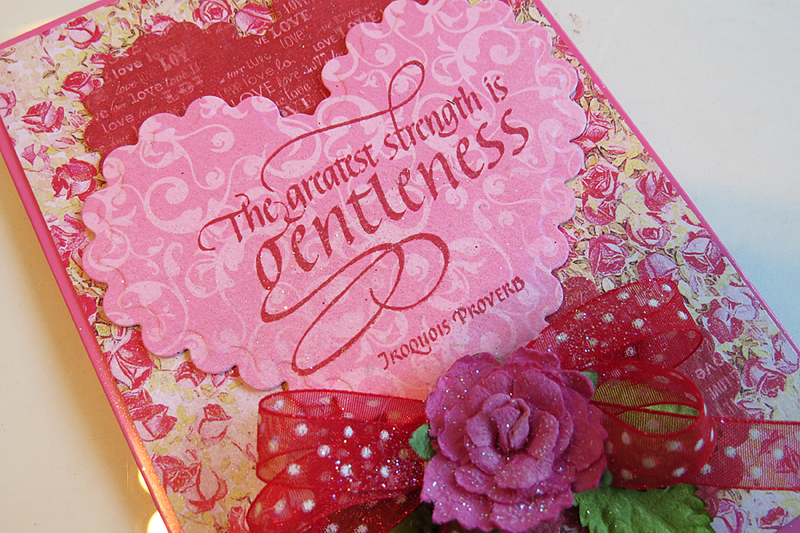 Used my hard rubber mallet to selectively emboss around the card front using Elizabeth Craft Design folder "Bouquet". 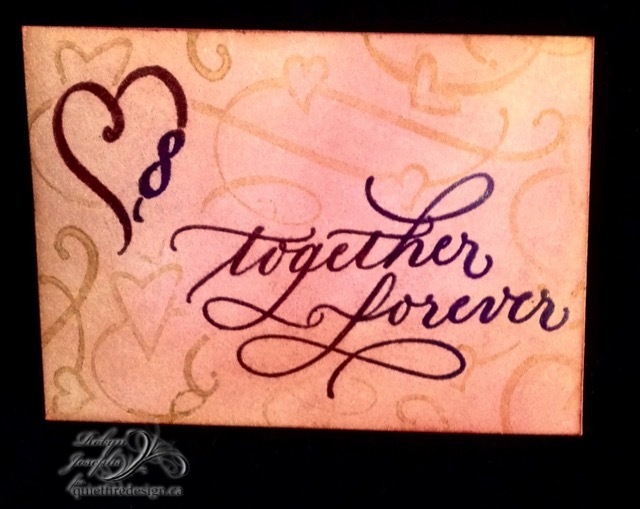 Sponged around the edges with "Picked Raspberry".Shadow detailed the words with an HB pencil. 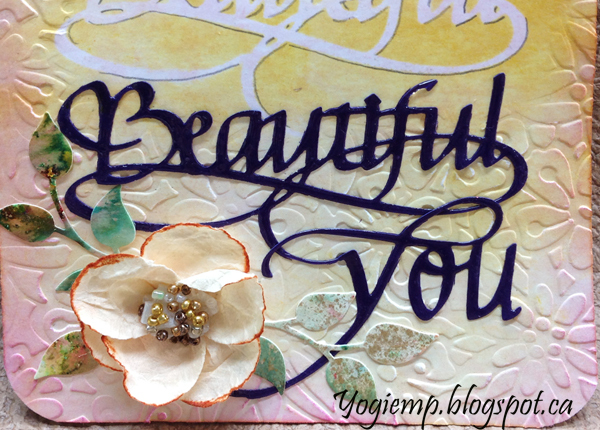 Die cut another "Beautiful" and "You" from purple cardstock. Applied Glossy Accents and set aside to dry. Adhered to front. 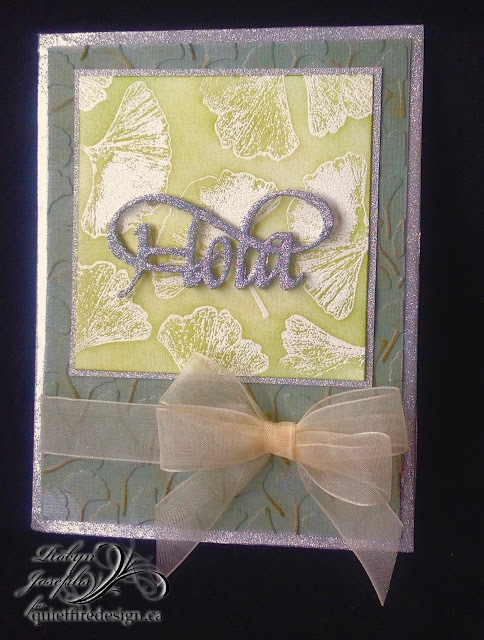 Adhered some "Curvy Leaves" (Elizabeth Craft Designs), die cut from Brusho colored watercolor paper sprinkled with Gold powder. Created the flower from punched circles and Mulberry paper. Edged the circles with a "Vintage Photo" pad. Tooled the circles and then adhered to create the flower. Added PVA glue and the beads in the center. Adhered to front. Used a corner rounder punch for the card edges. 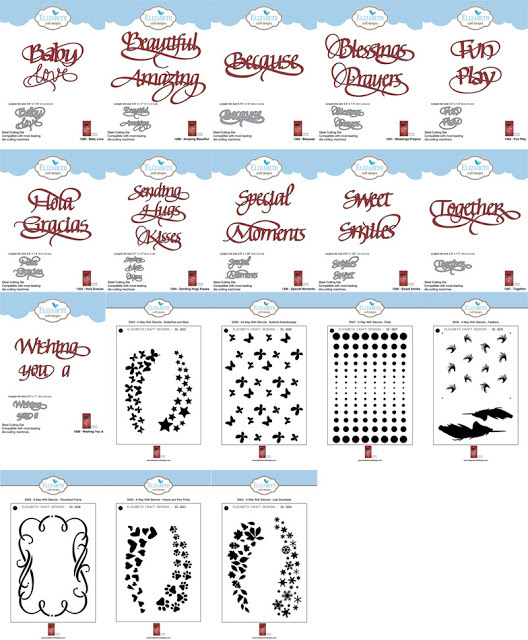 January 2017 - New Dies and *Stencils*!